From the big family of Makeup Maestro, comes Makeup Maestro • Wedding. 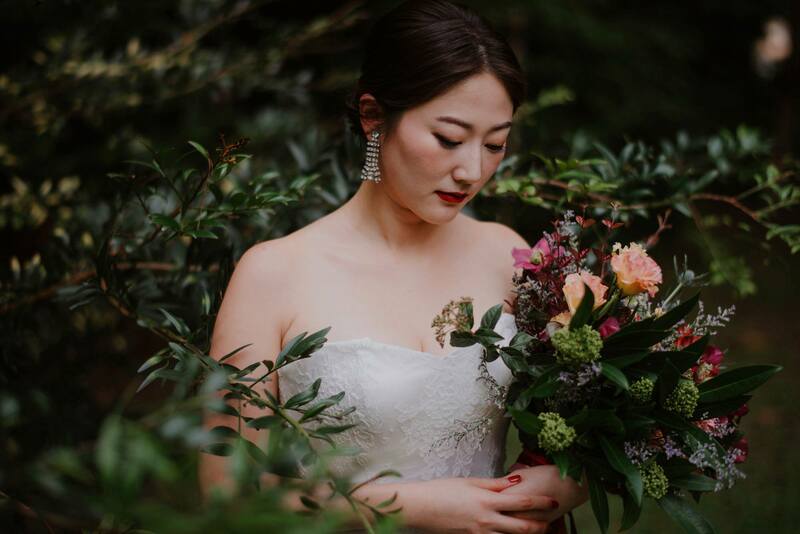 With the desire to provide not just makeup and hairstyling service, we aim to create heart warming memories that the brides to be, their families and bridesmaids will love and remember. Our wedding team is lead by 3 passionate artists - Valda Goh, Jas Tan and Queenie Cong. 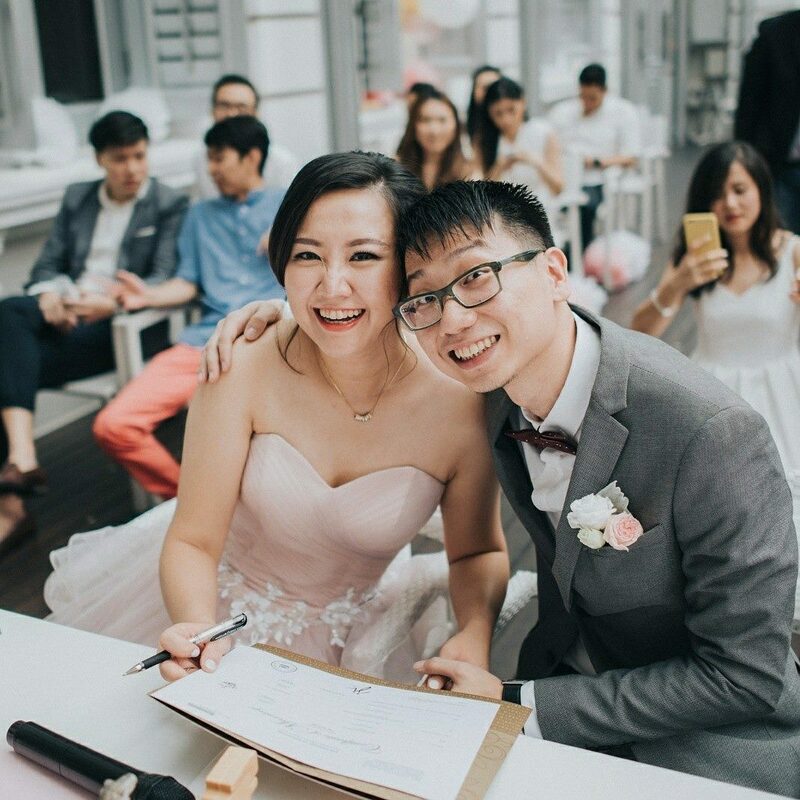 With every wedding being unique, we customize to create the style that best suit your wedding theme, color and personality. 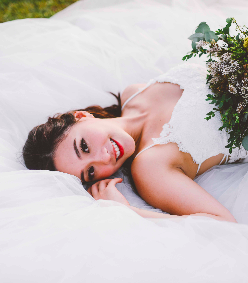 When a bride is prepping for her big day, there are a few things that take priority; the dress, the ring and the makeup & hair, though not necessarily in that order. Just as in fashion, it's easy to get swept up in the latest look or design fad, but these impulse decisions don't stand the test of time. So when one is planning the most important day of their life, resist the urge to follow wedding trends. Because no one wants to look back in 10 years and regret their decision. At Makeup Maestro, we take the classic approach instead and choose wedding style you'll love now and at your 50th anniversary.